In 1997 he received a piano degree at the conservatory of Ferrara, Italy. He then moved to the USA, where he studied composition and music theory, eventually obtaining a Ph.D in music theory. 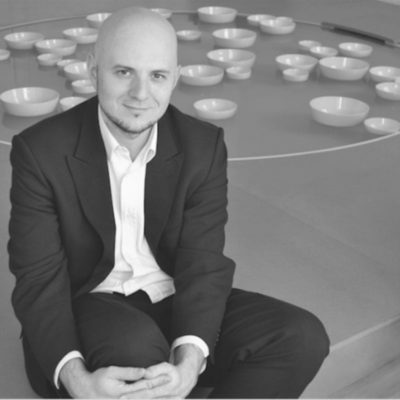 He moved to Berlin in 2009 and with his brother founded Galerie Mario Mazzoli, specialized in sound-related works.